Avicii absolutely murdered the Dirty DC Identity Festival and he’s a must see for all of you house music fans out there. Hell I wasn’t really even that big into house music, until his set. 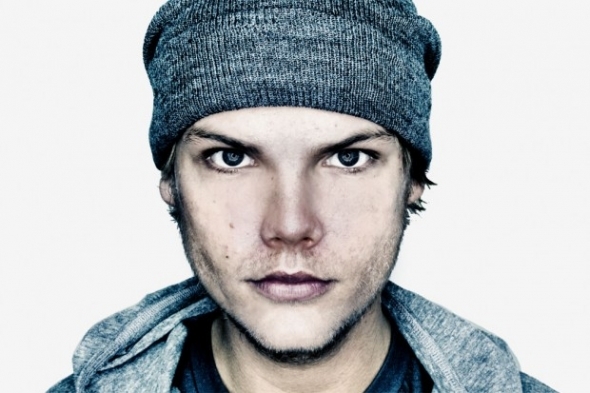 Sunshine is a great compilation between Avicii & Guetta that you’ll be streaming for days. As always right click & save as to download the track.